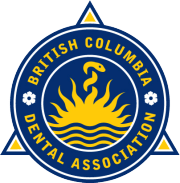 Dr. Kumar is a native of BC, having grown up in the lower mainland for a majority of his youth. He spent a large portion of his younger days in Langley, BC and now calls it home with his lovely wife. He completed his undergraduate studies at U.B.C. and then traveled to the U.S. to complete his Dental schooling at Temple University, Pennsylvania. 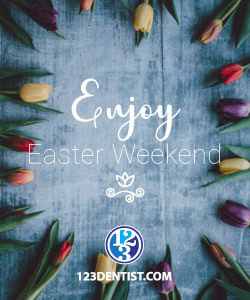 Beautiful weather and opportunity then took him to Los Angeles, California, where he practiced for many years honing his skills in various areas of dentistry. He decided to start his own practice in Langley, and provide care in the methods that he believed in for his patients. 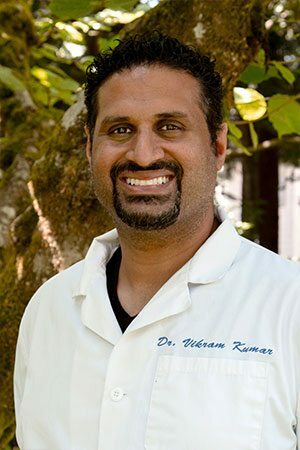 Dr. Kumar believes Modern Dentistry is the key to providing patients quality dentistry- making the most effective use of their time while minimizing discomfort. His honest and clear explanation of sometimes complex dental issues is the reason patients love their visit, and feel empowered about their oral health. 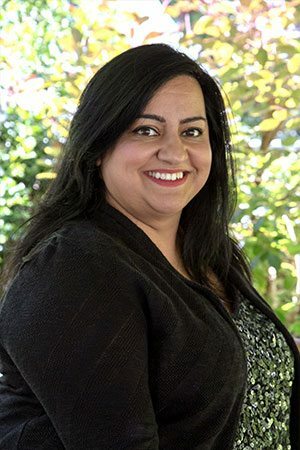 Dr. Chohan recently moved to Langley, BC with her wonderful husband. 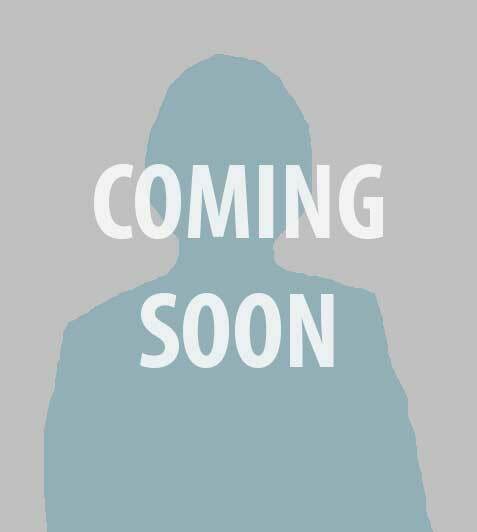 She loves spending time with friends and family and enjoys outdoor activities. She has two cats that she loves to play with. 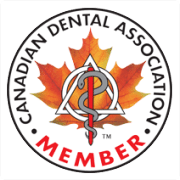 Dr. Jonggil (Raymond) Kim, General Dentist, studied dentistry at Dankook University from 1985 to 1991 and practiced dentistry in South Korea at his own clinic for 16 years before coming to Canada with his family. He passed the NDEB Equivalency Exams in December 2012 and has been practicing in Surrey and Richmond since 2012. 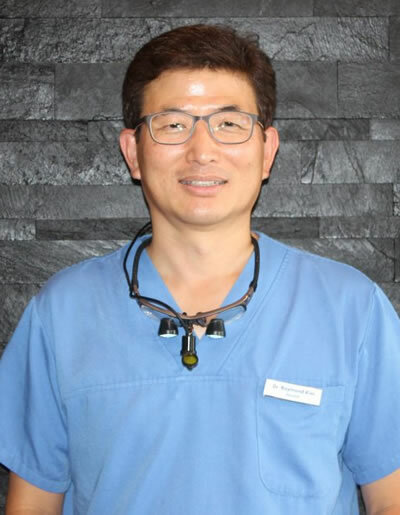 A skilled dentist, Dr. Kim is passionate about oral health, and is eager to apply his skills, which include endodontics, periodontal surgery, surgical extraction, crown and bridge, partial and complete dentures, and implant surgery. In his own time, Dr. Kim enjoys spending time with his family and getting outside to enjoy the west coast scenery. His hobbies include biking, golf, hiking and gardening. He is also a pretty good cook and is always eager to get to know new patients at the clinic. Jennifer was born in White Rock and has always called the lower mainland her home. 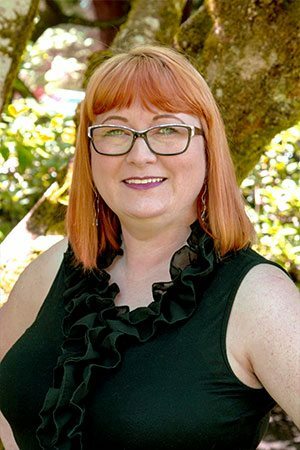 After attending Kwantlen College for her Fine Arts Diploma and working in the photography industry for over 12 years she decided that it was time for a change. 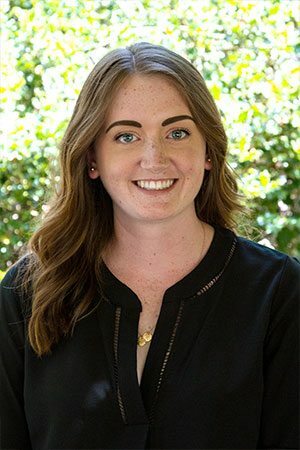 While watching her mother manage a dental office for 20 years she became interested in dentistry herself and decided to enroll in a Dental Administration course. 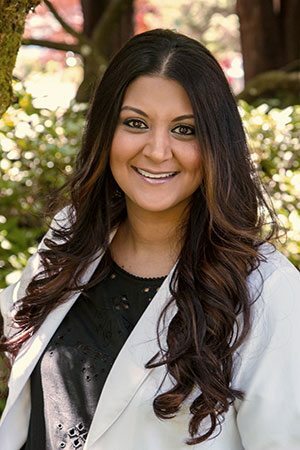 Jennifer has been with Willowbrook Park Dental Centre since the summer of 2012 and is looking forward to working for many more years with great co-workers and patients. 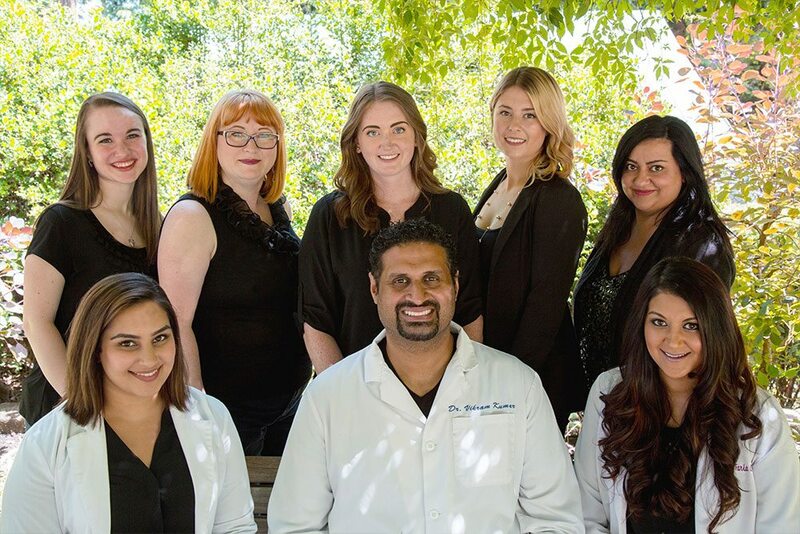 Willowbrook Park Dental offers her the chance to work with a team who are dedicated to patient care and she loves being a part of each patient’s progress toward healthy and beautiful smiles, self-esteem and confidence. Jennifer enjoys spending her free time with her two, beautiful daughters and you will still always find her with a camera in her hand.